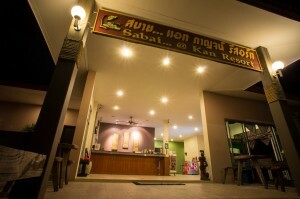 Sabai@Kan takes it name from the word ‘Sabai’ which means to relax and feel content . 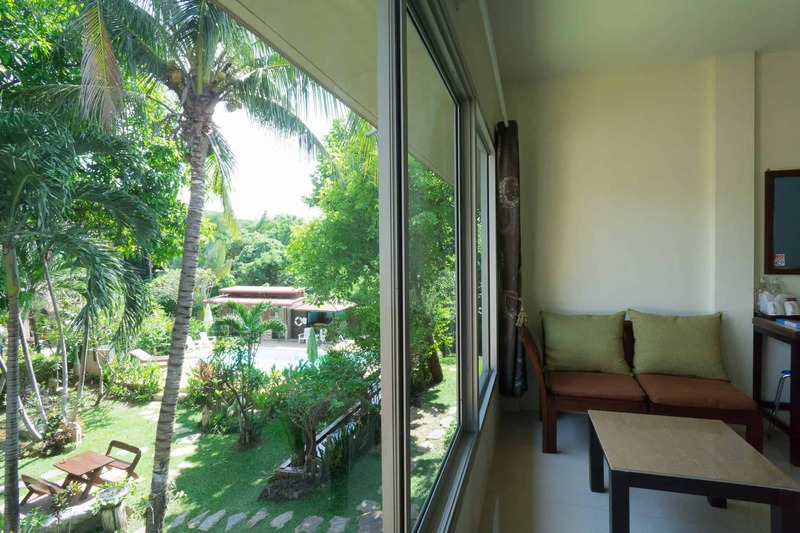 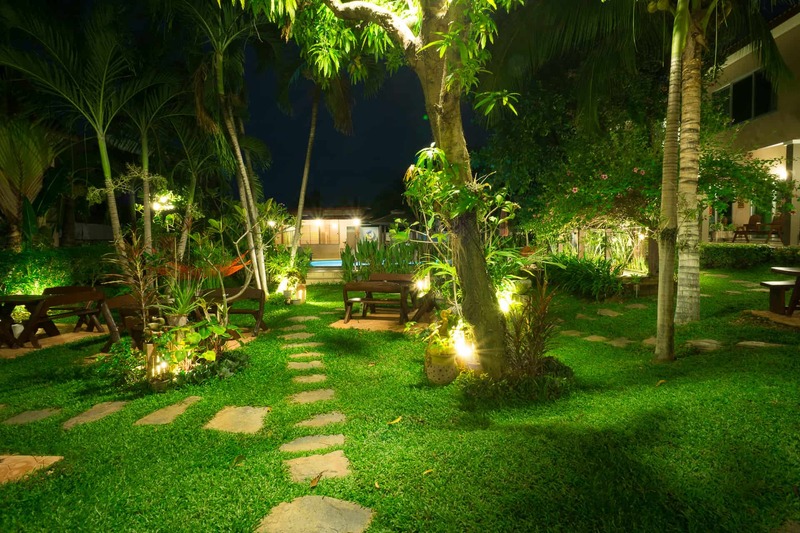 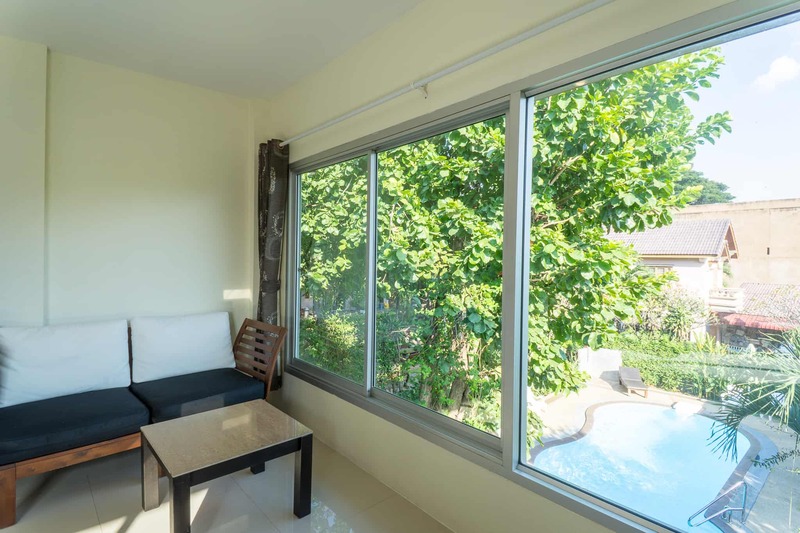 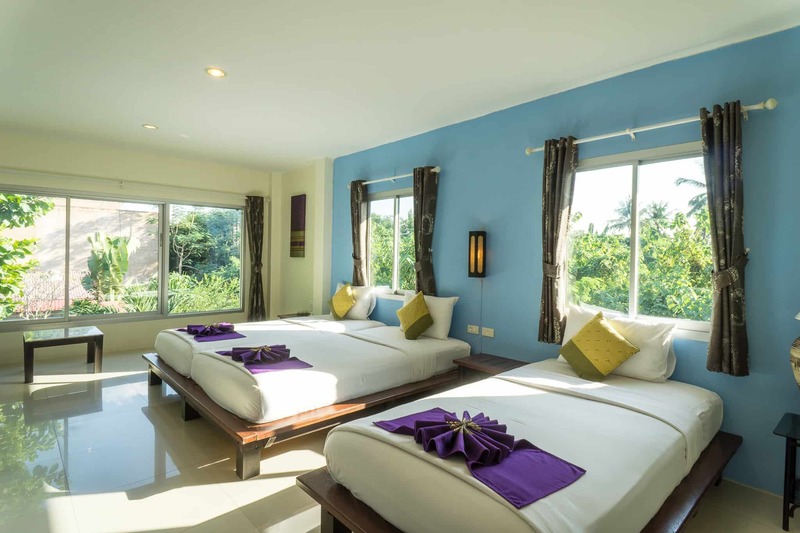 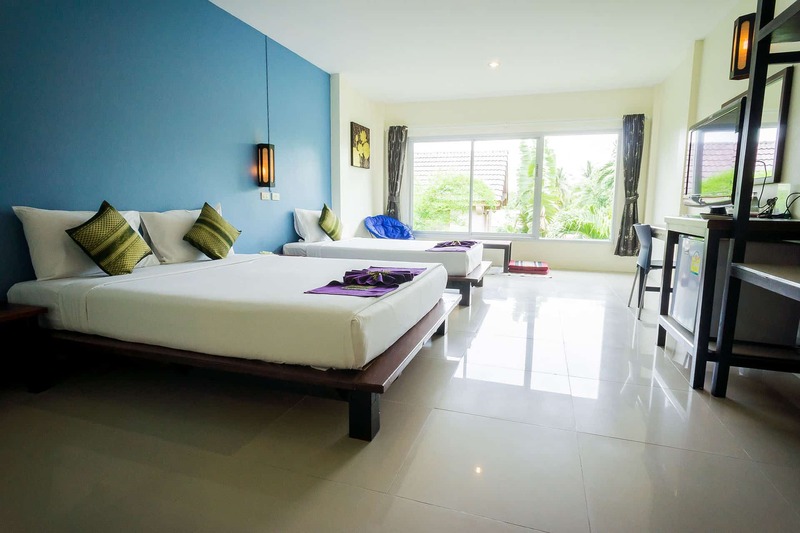 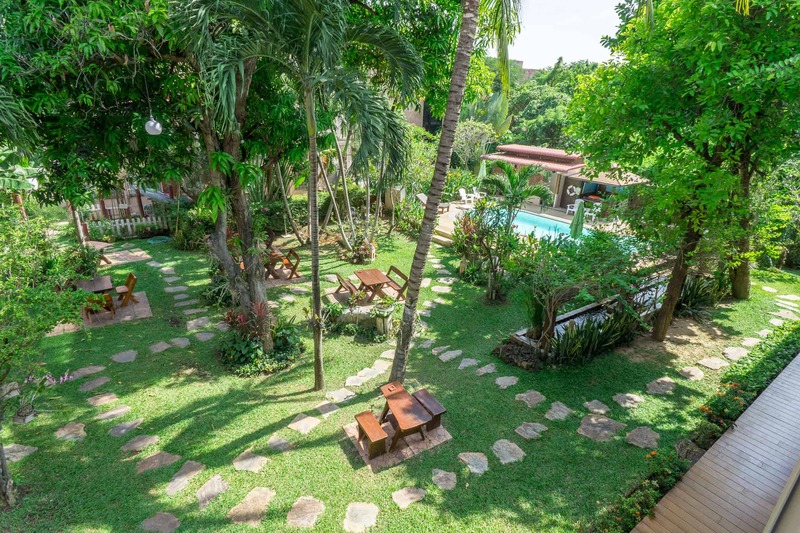 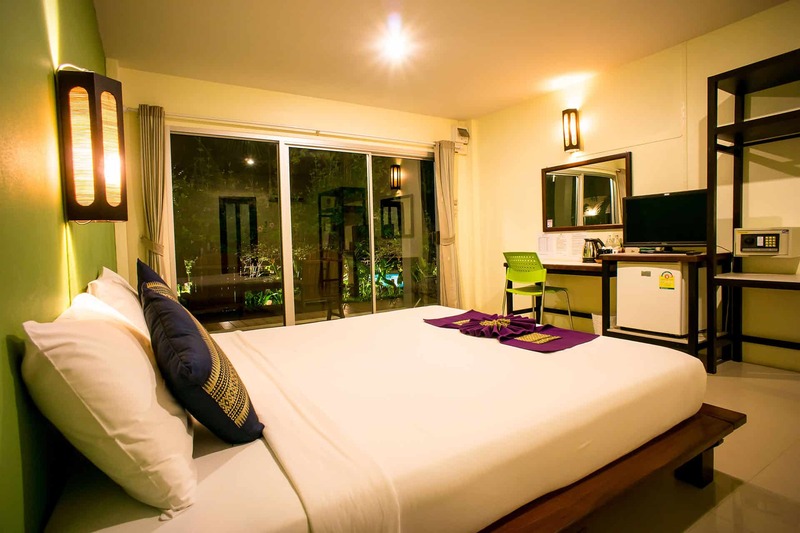 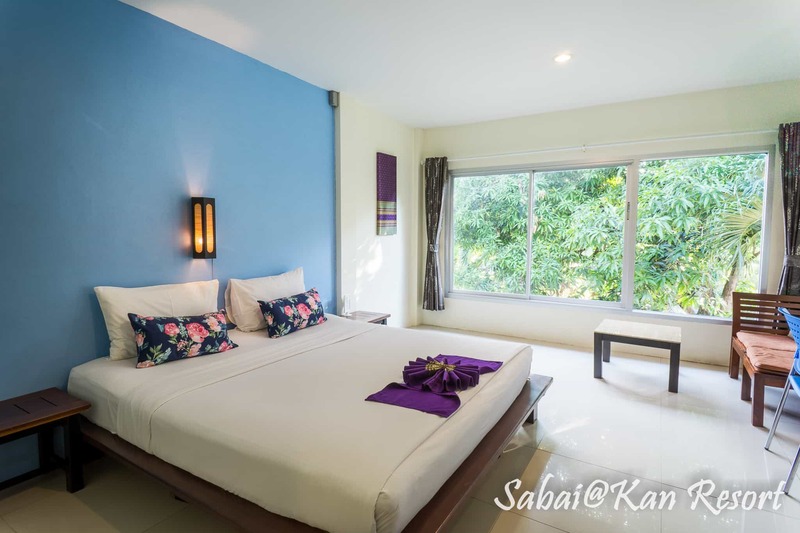 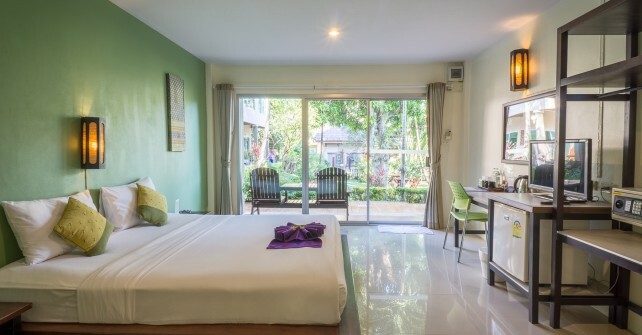 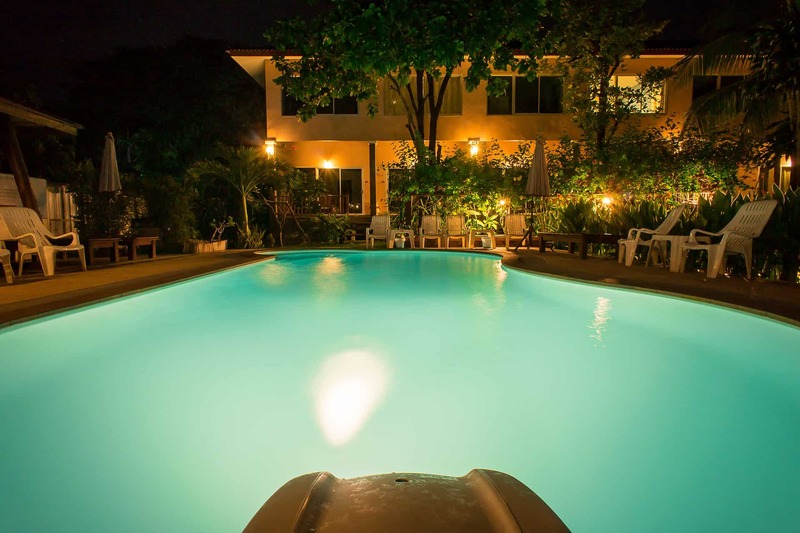 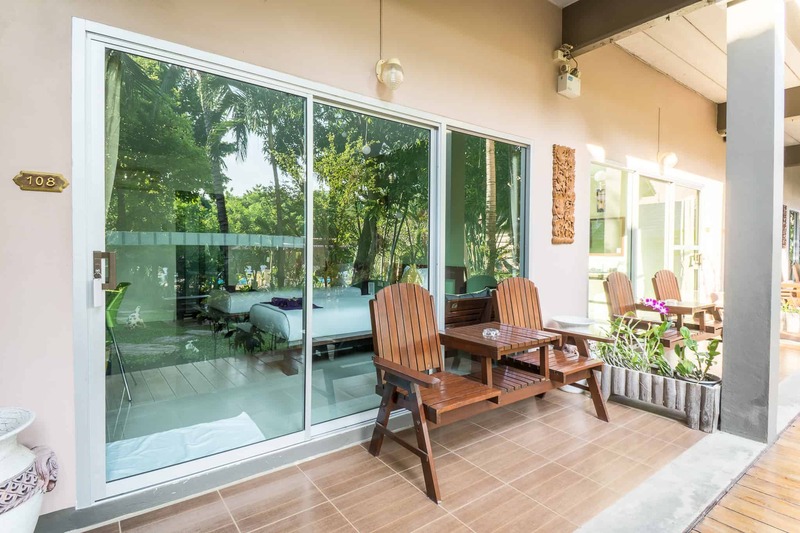 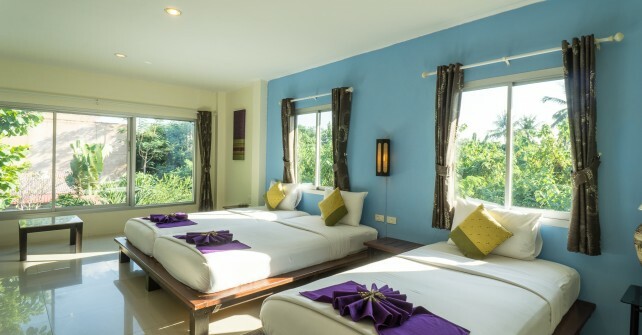 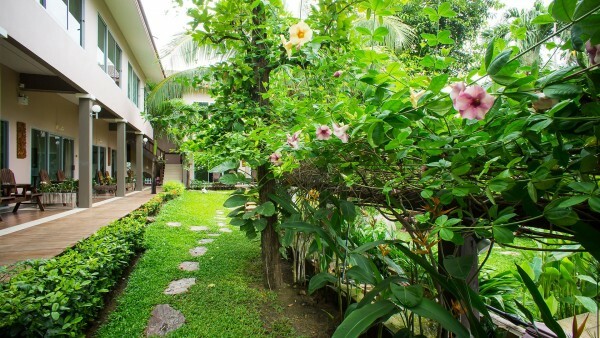 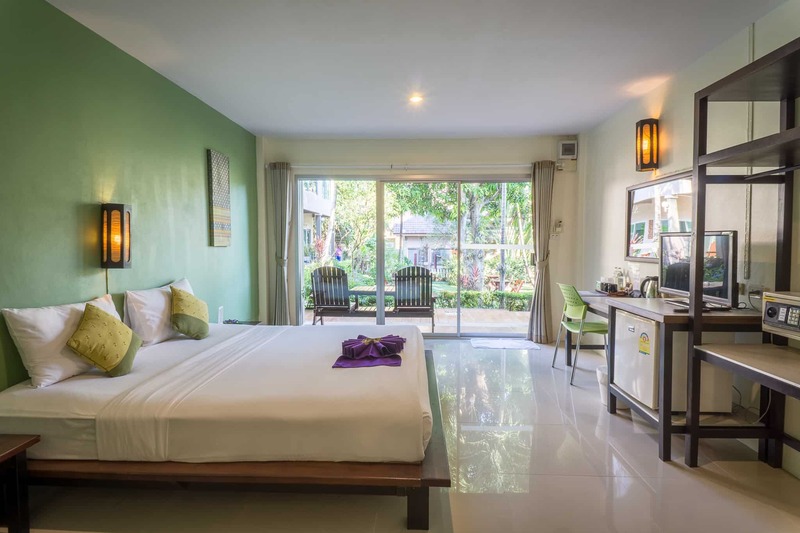 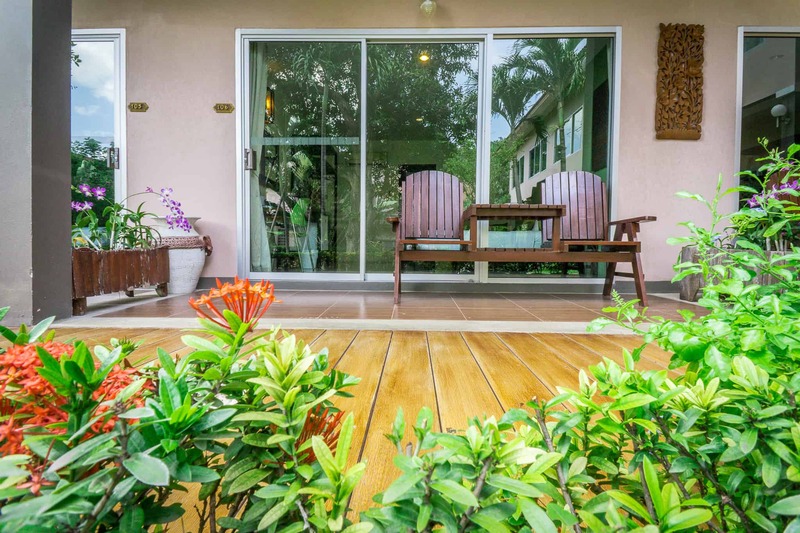 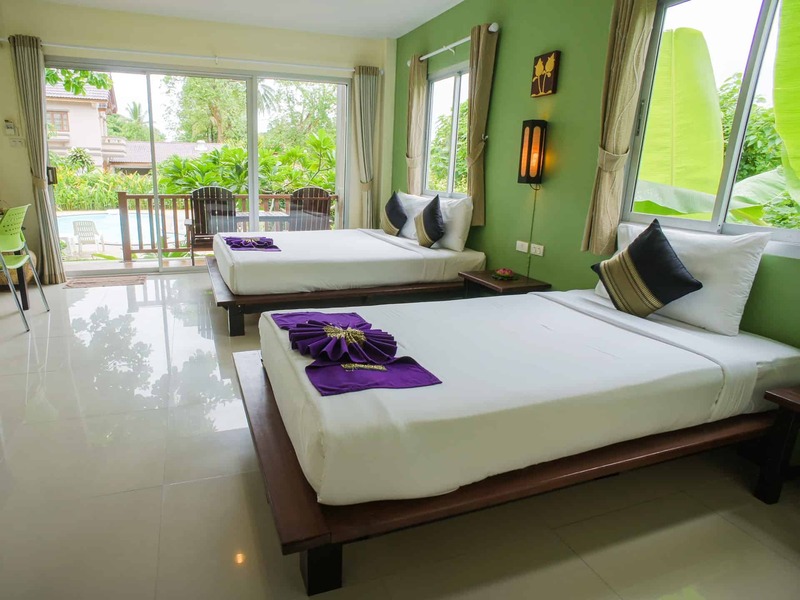 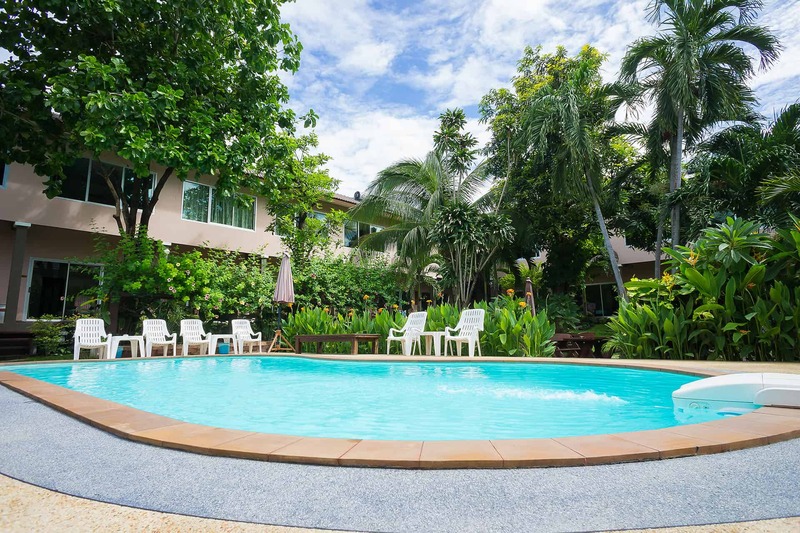 Sabai@Kan Resort located close to the renowned River Kwai Bridge, guests at this hotel are in for a memorable vacation with the ecstatic scenery and serenity of this town surrounded by nature. 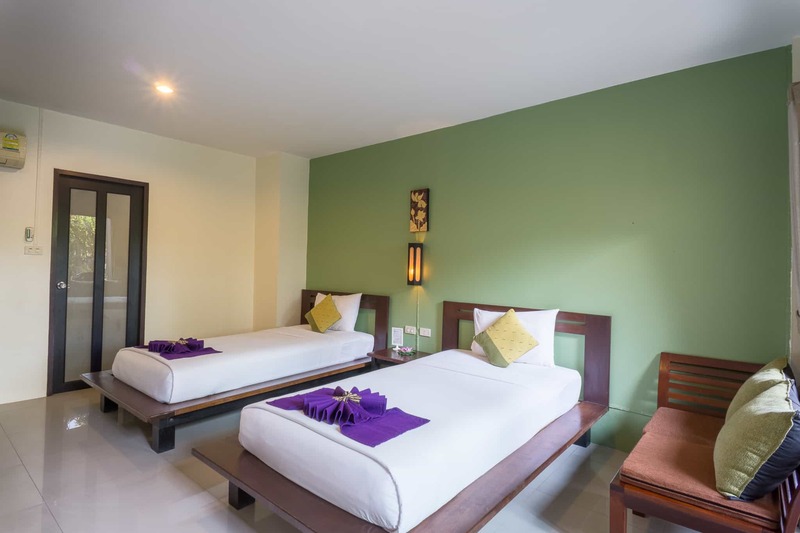 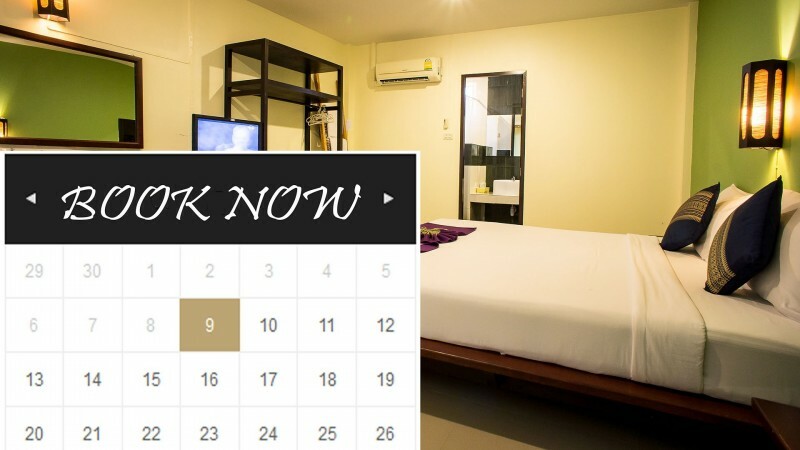 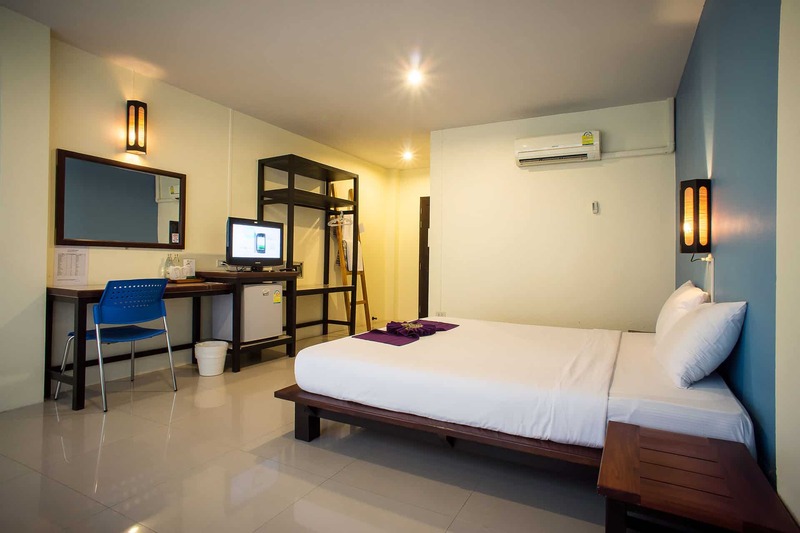 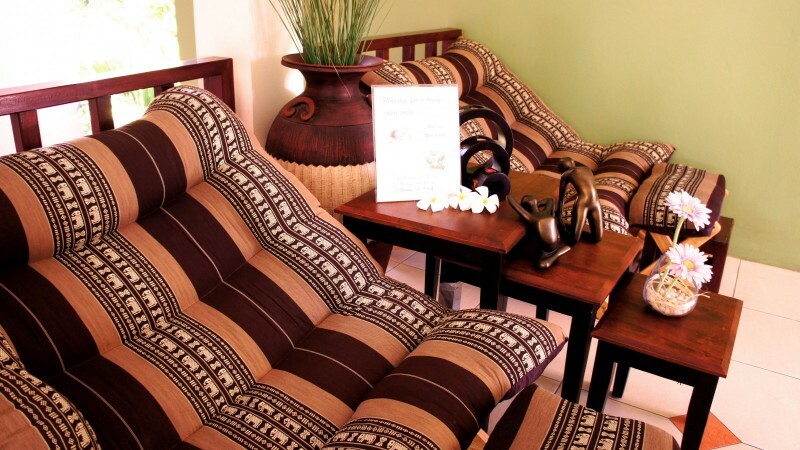 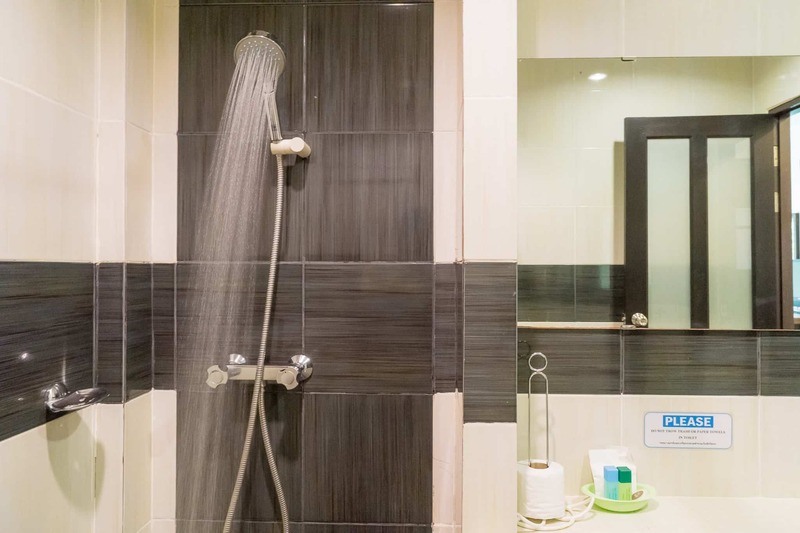 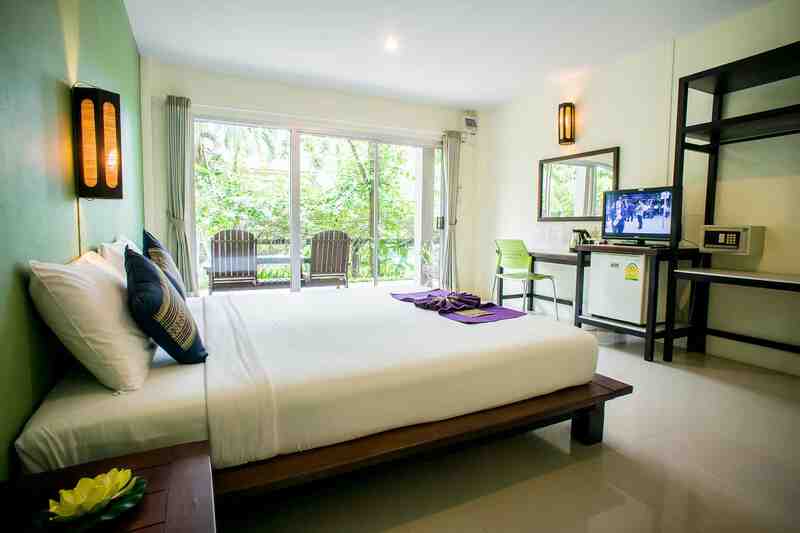 Our rooms have been carefully designed to give a natural calm ambience that is relaxing and elegant. 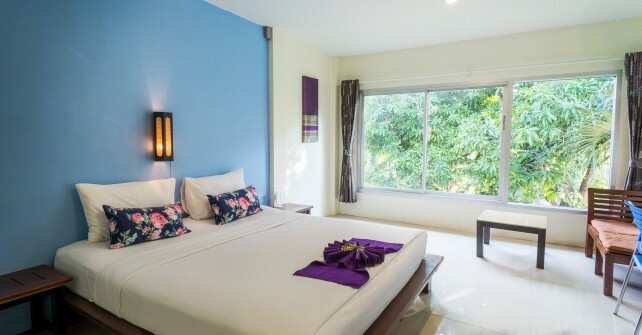 Everyone can experience a true Thai style ‘Sabai Sabai’ feeling at our hotel.